If you sell perfumes, watches, jewelry, or other sophisticated items, you cannot pack them in just any ordinary bag. 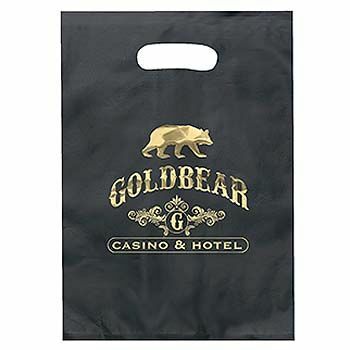 You should pack them in our Imprinted Frosted Die Cuts Bags. 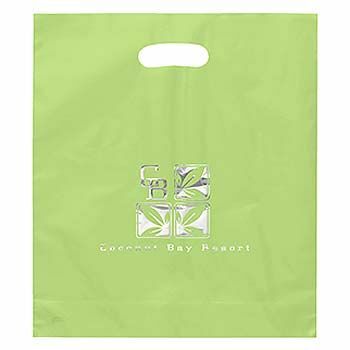 Our stylistic printing on the bag will define your business better in terms of both elegance and sophistication. 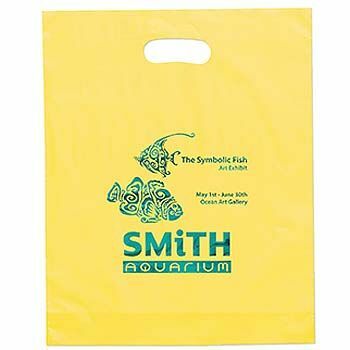 Our Imprinted Frosted Die Cuts bags are environment-friendly bags made from 100% recyclable and reusable material. 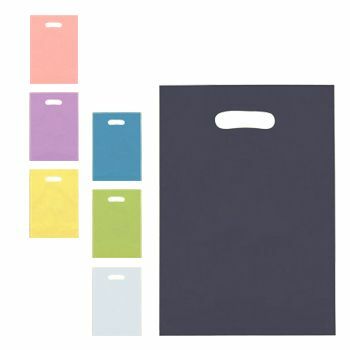 You can choose from two different imprinting options to increase exposure of your brand and ensure maximum visibility. 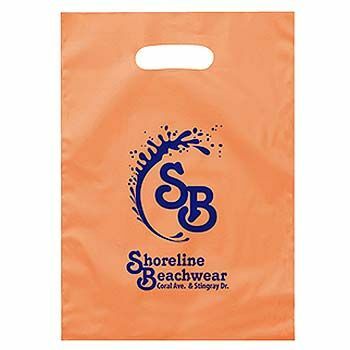 We can customize the bag according to your design preferences. 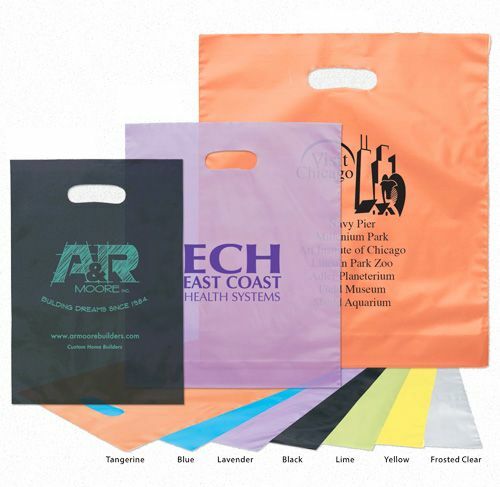 With our consolidated bags, all eyes will be on your brand. 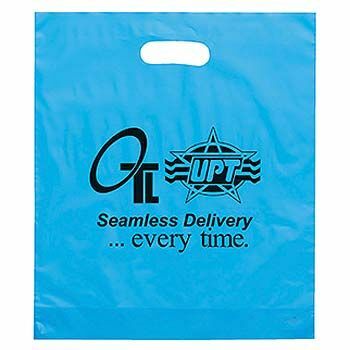 Use our courier bags at events, conferences, and trade shows. 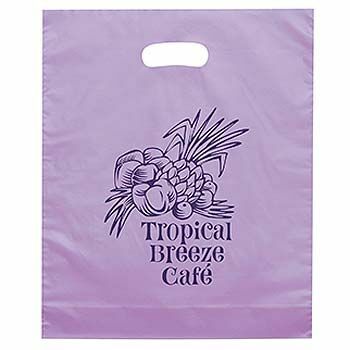 Our frosted die cuts bags ensure your brand receives the attention it needs to rise in popularity.